Von 10 bis 1 zählen Gerda Anger-Schmidt und Isabel Pin in lustigen Reimen und bezaubernden Bildern. Mit großem Vergnügen lassen sie die kleinen Dicken über die Seiten tanzen – ein übermütiger Zähl-Spaß für große und kleine Nilpferd-Fans. At first, ten hippopotamus children jump around the pages. All of them are – of course! – very, very good. That’s why they dance on the barn roof, want to be models, fly to the moon and fall in love with vampires. A bit less temperament wouldn’t hurt, because little by little one after the other is lost. 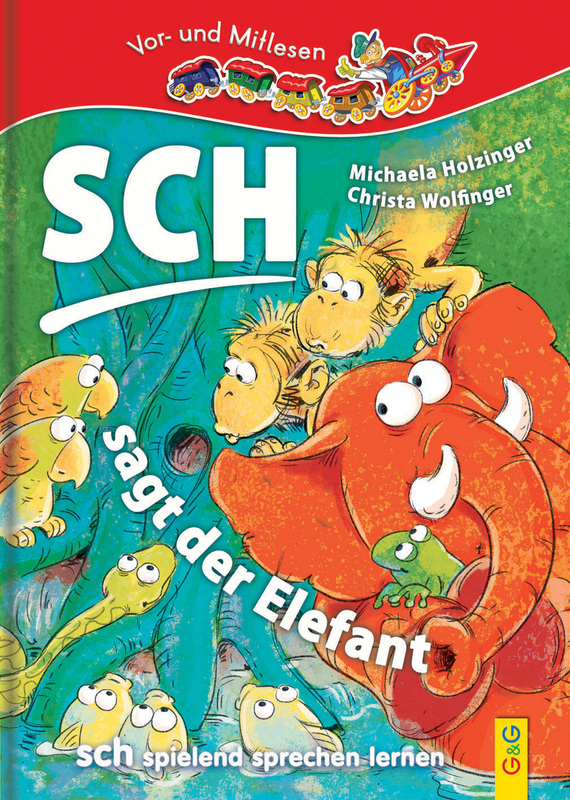 In the end only one good hippo remains, keeping the person counting up and down on their toes…Gerda Anger-Schmidt and illustrator Isabel Pin count from 10 to 1 in funny rhymes and enchanting pictures. With lots of fun they let the little chubby hippos dance across the pages – exhilarating counting fun for big and little hippo fans. 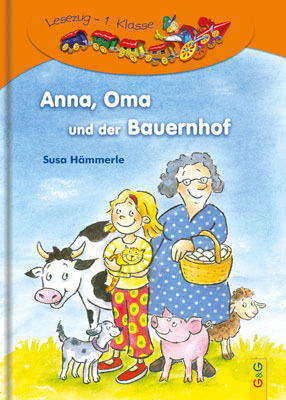 Gerda Anger-Schmidt born in 1943 in Wels/Upper Austria, translation studies in Vienna and Graz. After several sojourns in Canada and the United States she worked at the America House Vienna. Since 1985 she has been working as a freelance author of children’s books and books for young adults and as a translator. Numerous prizes and awards. Isabel Pin, study of Illustration in Straßburg and Hamburg. She works as an author and illustrator. Her delicate, imaginative and poetic illustrations draw out attention towards the core and convey nuances and depth. She received numerous awards and lives with her family in Berlin. 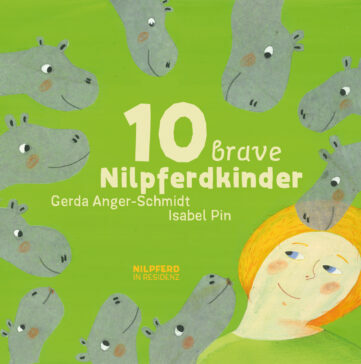 Schreibe die erste Bewertung für „10 brave Nilpferdkinder“ Click here to cancel reply.